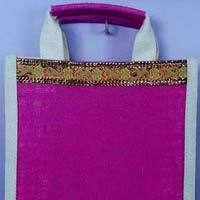 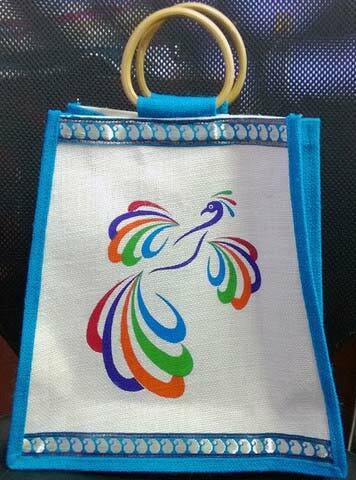 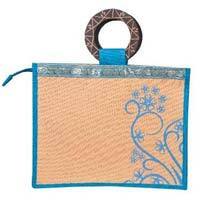 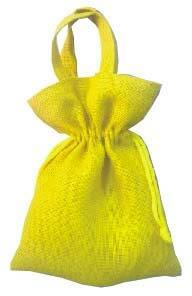 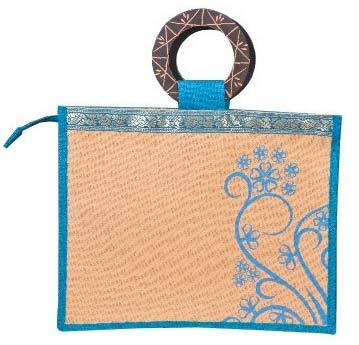 Our company stands tall among the proficient Manufacturers and Suppliers of Return Gift Jute Fabric Bags. 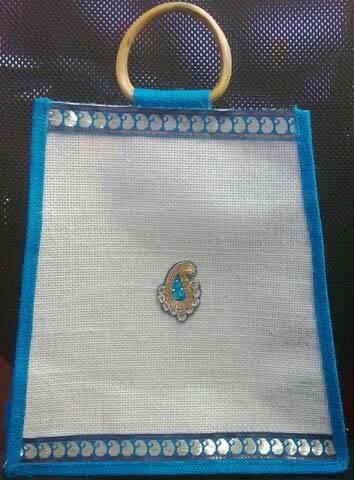 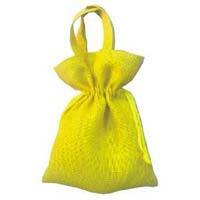 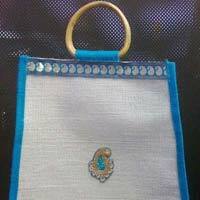 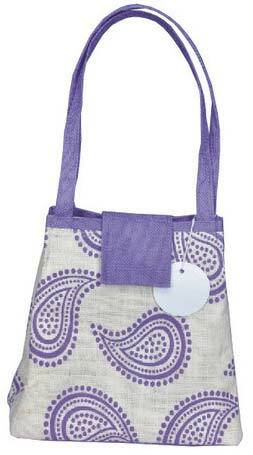 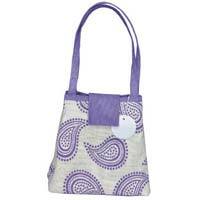 The Bags offered by us are available in different designs and sizes. 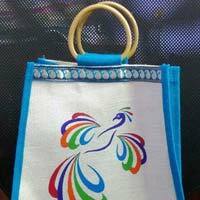 Owing to our brilliant logistics network, we are capable of delivering bulk orders of these within the promised timeframe. 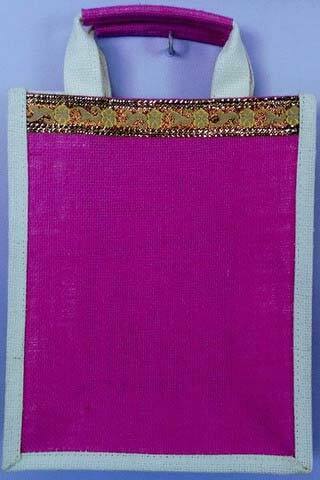 Buyers can obtain these at reasonable rates from us.